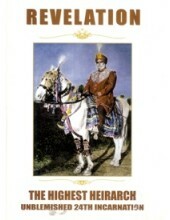 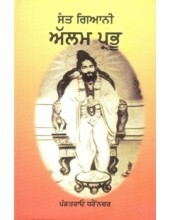 Arti - Solan Kala Sampuran Nirvan Shaster - Book By Kaalu Rai Suman ..
Krantikari Sant Naam Dev Ji - Book By Kundan Lal Badhan ..
Farid Darpan - Book By Kundan Lal Badhan ..
Summary of 'Revelation , The Highest Heirarch Unblemished 24th Incarnation' By Sarmail Singh ..
Summary of 'A Path To Follow , A Life To Lead' By Kuldip Nayar And Ralph Singh A powerf..
Summary of 'Arrows of Light Healing The Human Mind , Selected Talks of His Holiness' By Baba Virs..
Bulleh Shah Da Kaav Jagat - Book By Dr. Harpreet Ruby ..
Foreword To 'Se Kinehiya? 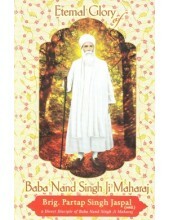 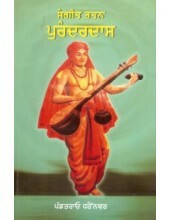 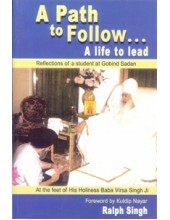 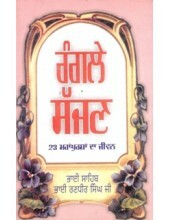 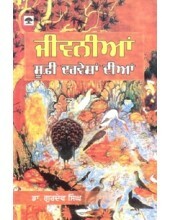 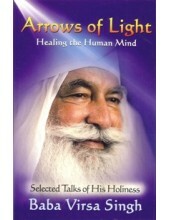 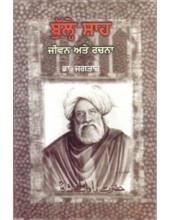 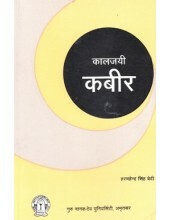 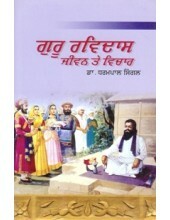 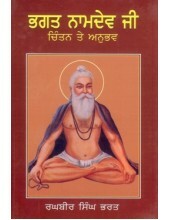 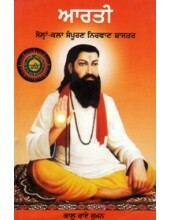 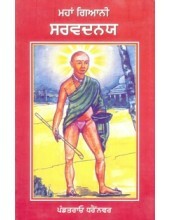 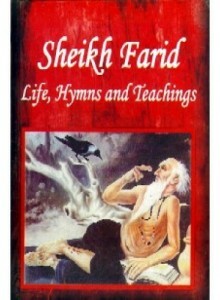 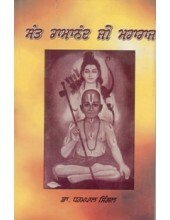 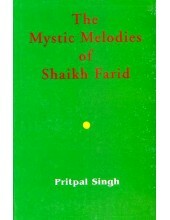 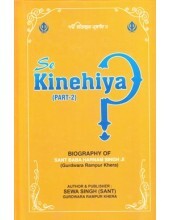 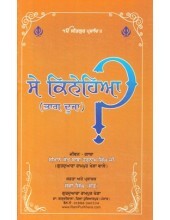 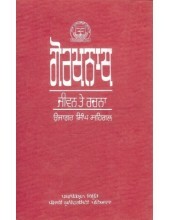 (Part 2)' By Sewa Singh Sant Biography of great human being Sant ..
Baba Shaikh Farid - Jeevan, Sandesh Ate Bani - Book By Prof. Brahm Jagdish Singh ..
Introduction To 'Bhagat Saints Of Guru Granth Sahib' By Shamsher Singh puri Much remains to b..
Foreword To The Book 'The Mystic Melodies Of Shaikh Farid' By Pritpal Singh The only re.. 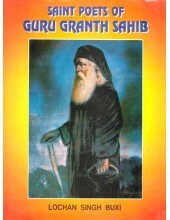 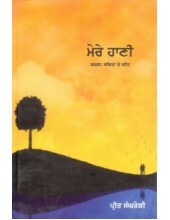 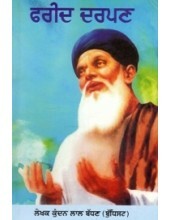 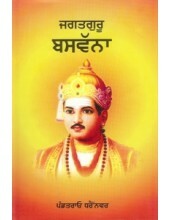 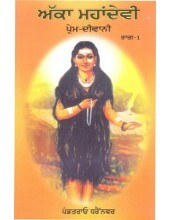 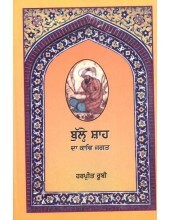 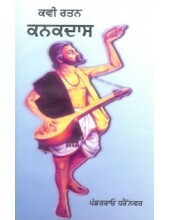 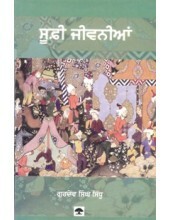 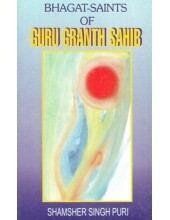 Preface Of The Book 'Saint Poets Of Guru Granth Sahib' By Lochan Singh Buxi Sri Guru Gr.. 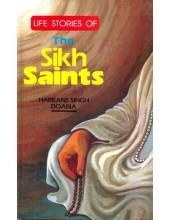 Preface Of The Book 'Life Stories Of The Sikh Saints' By Harbans Singh Doabia One can g.. 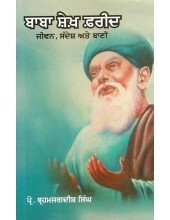 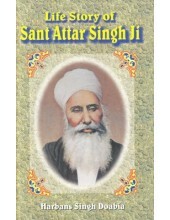 Preface To 'Life Story Of Sant Attar Singh Ji' By Harbans Singh Doabia Many True Sikh Saints have..
Introduction To 'Eternal Glory Of Baba Nand Singh Ji Maharaj' By Brig. 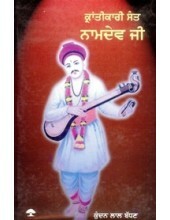 Partap Singh Jaspal I ..